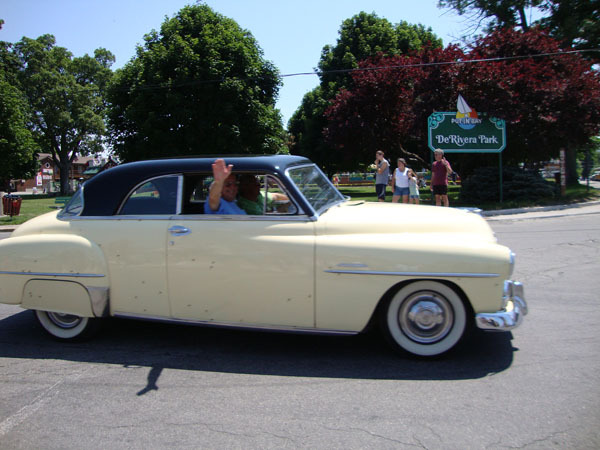 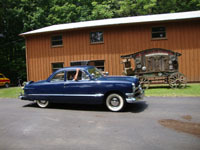 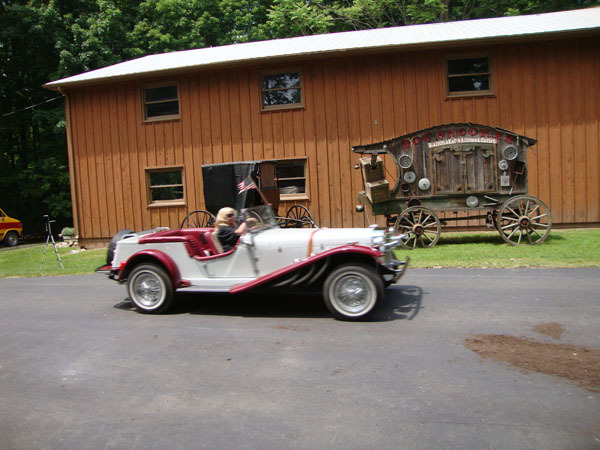 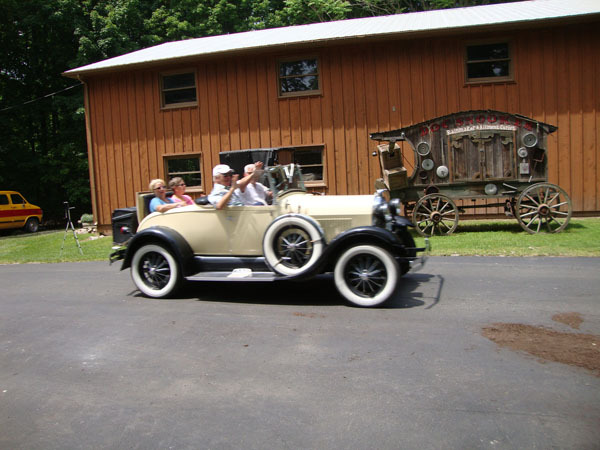 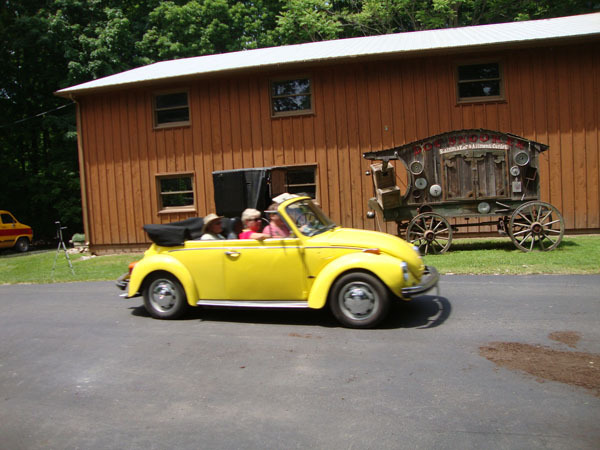 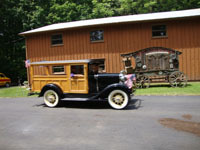 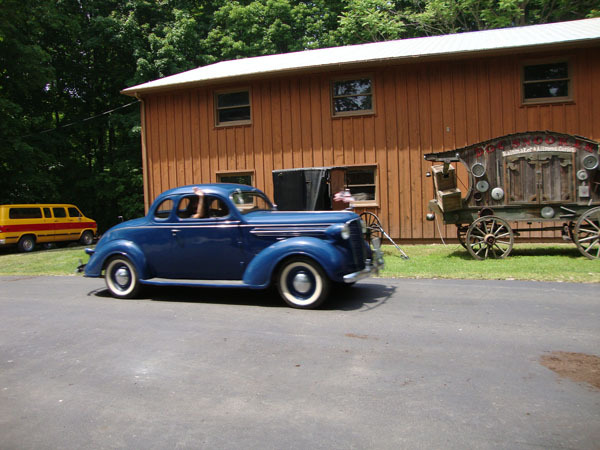 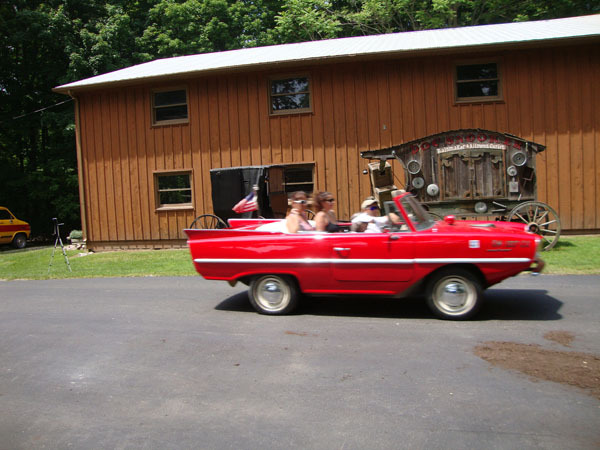 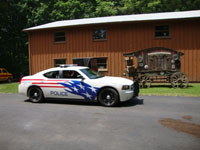 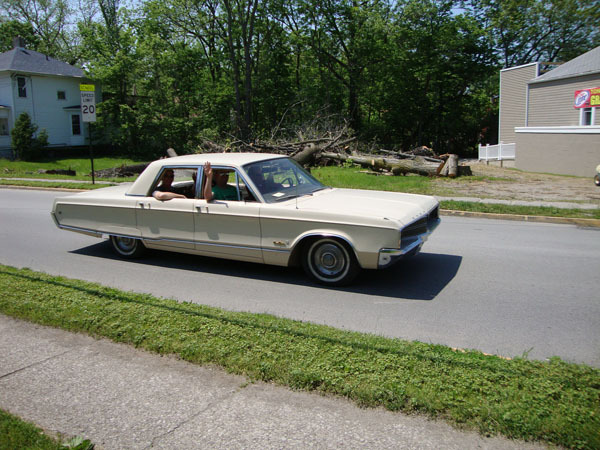 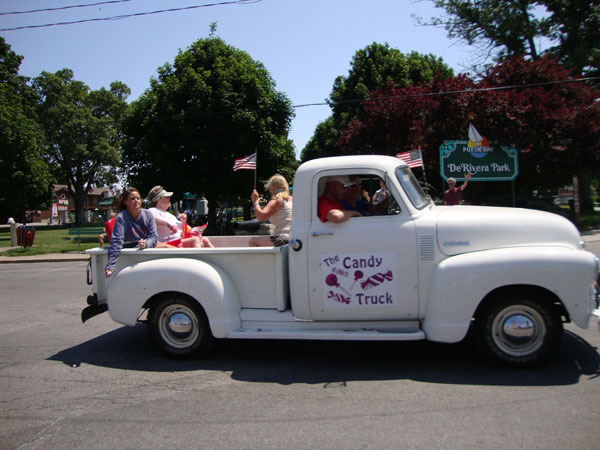 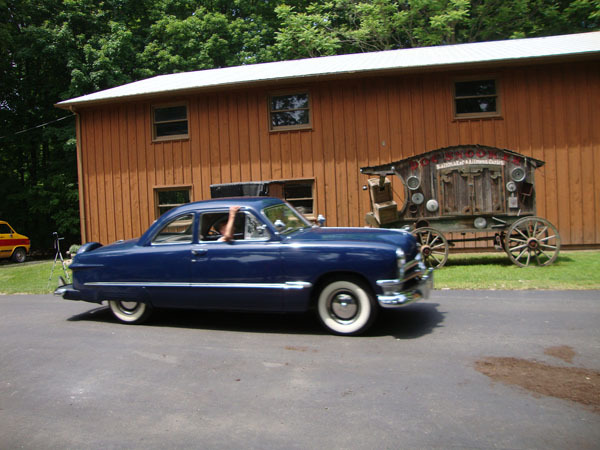 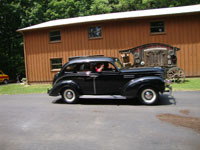 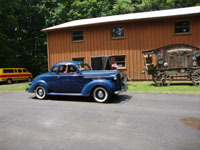 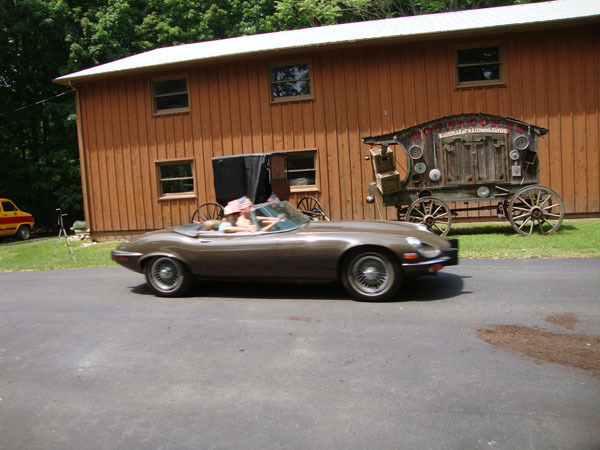 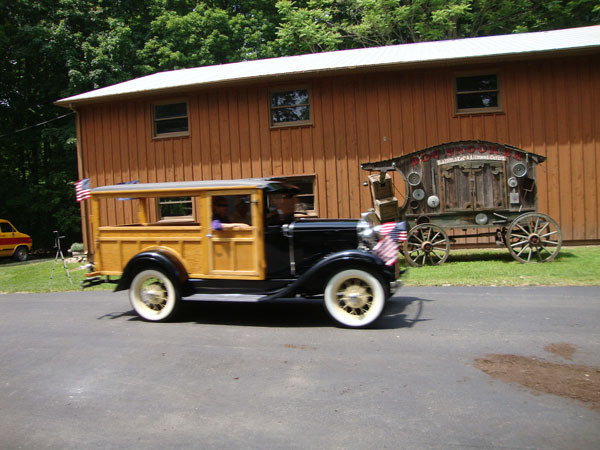 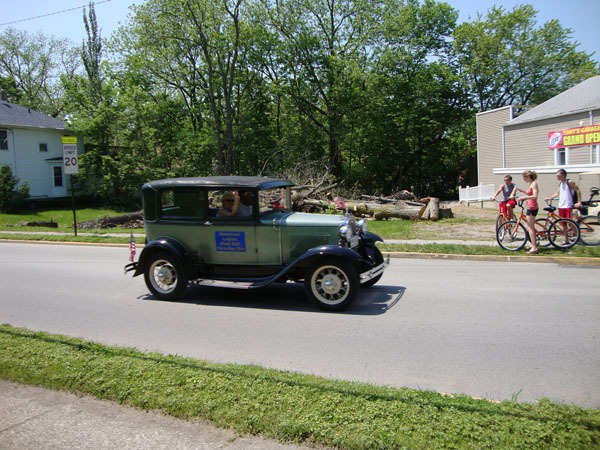 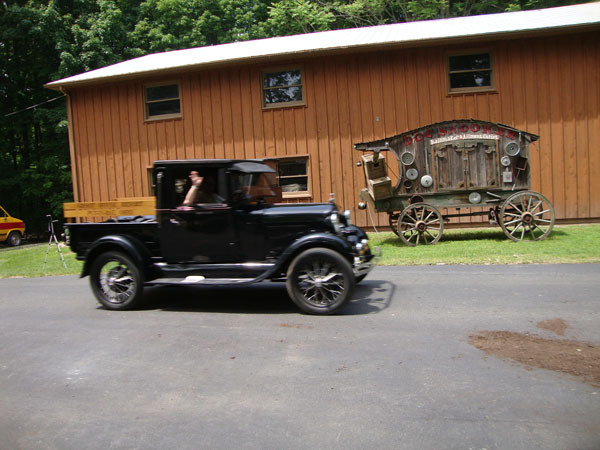 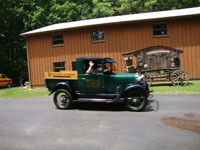 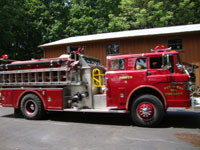 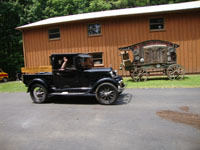 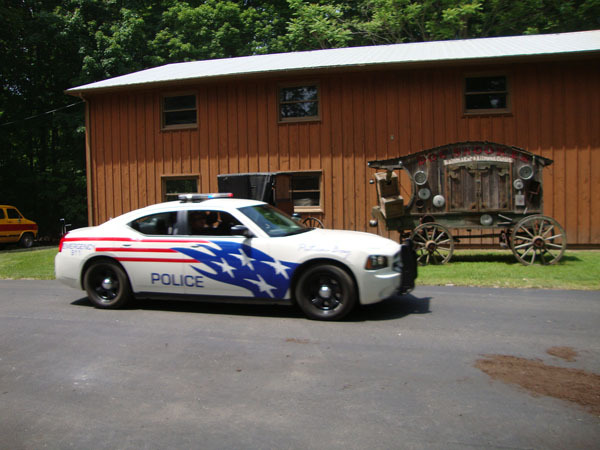 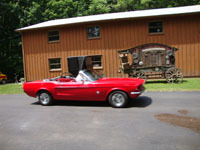 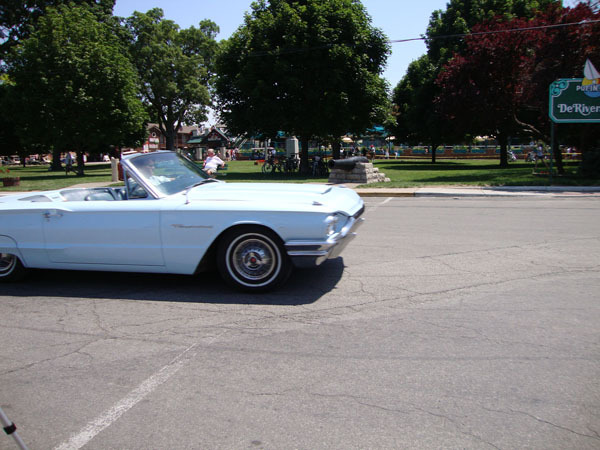 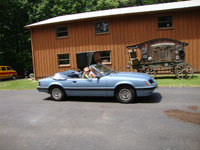 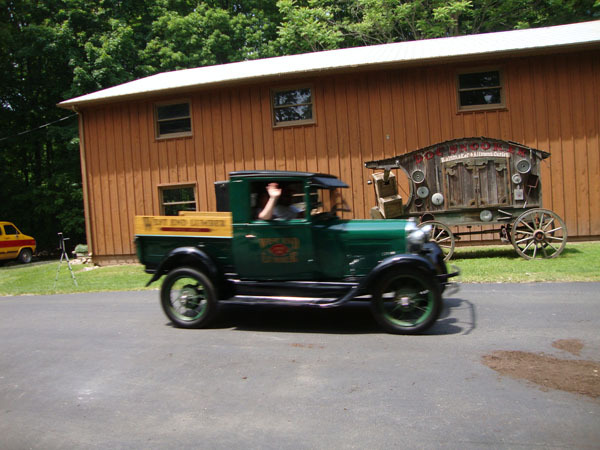 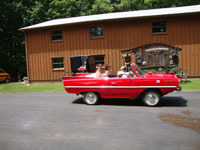 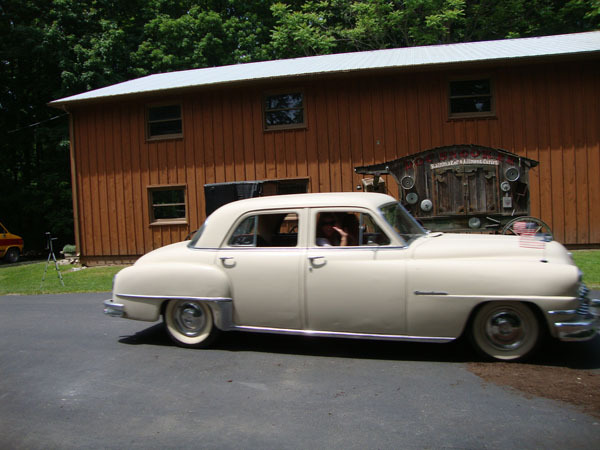 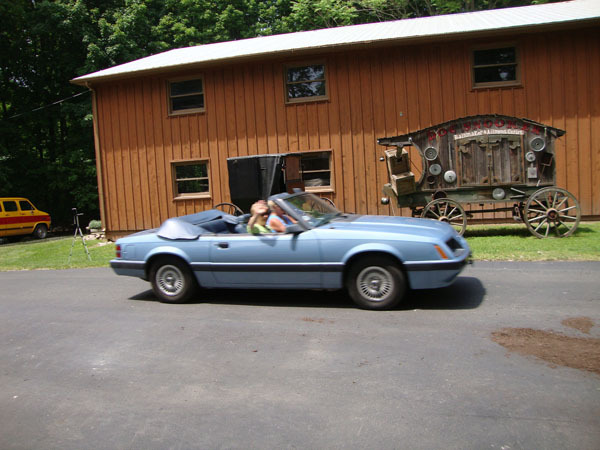 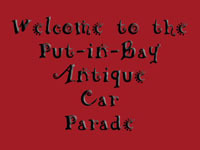 The Skip Duggan Antique Car Club was established in 2006 and at last count had over 100 members. 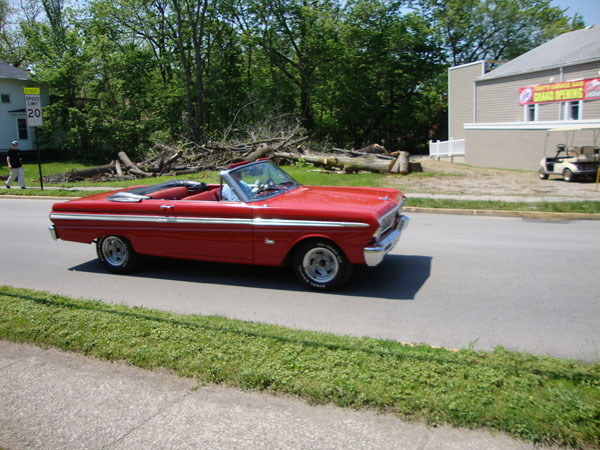 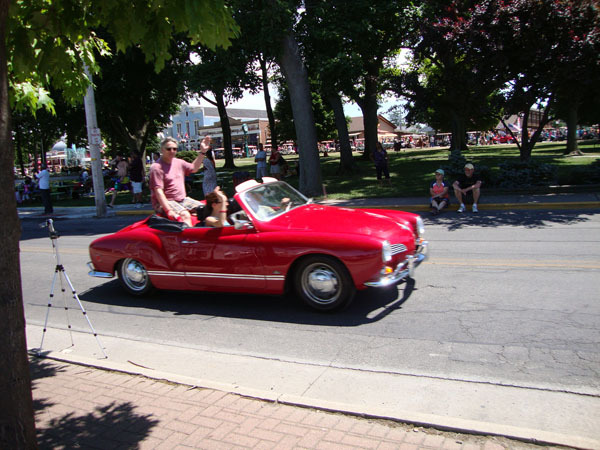 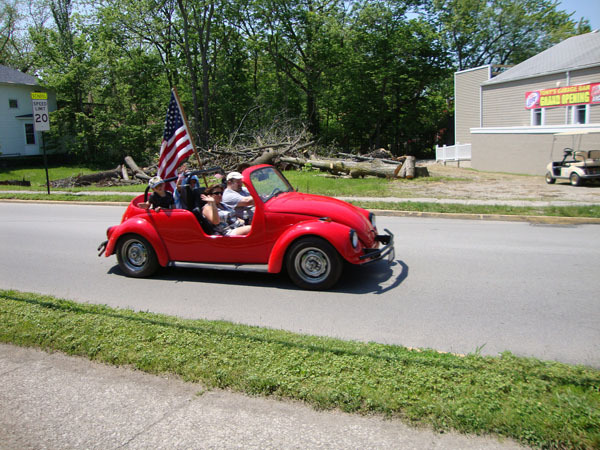 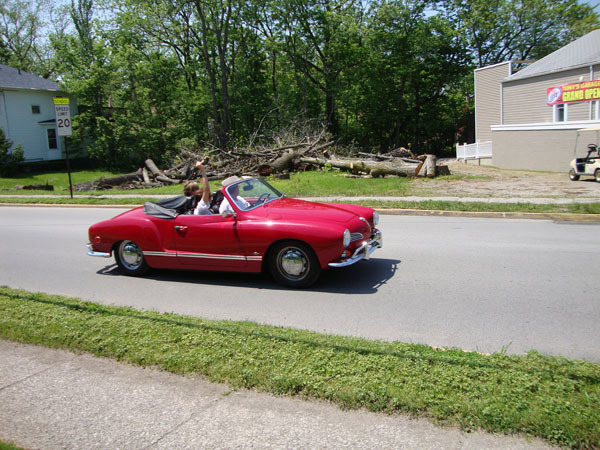 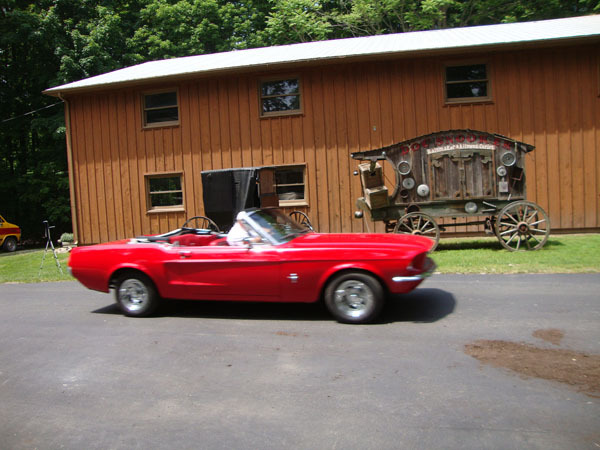 The club was co-founded by Skip Duggan due to his love for antique cars and his desire to share this love with the community and his friends. 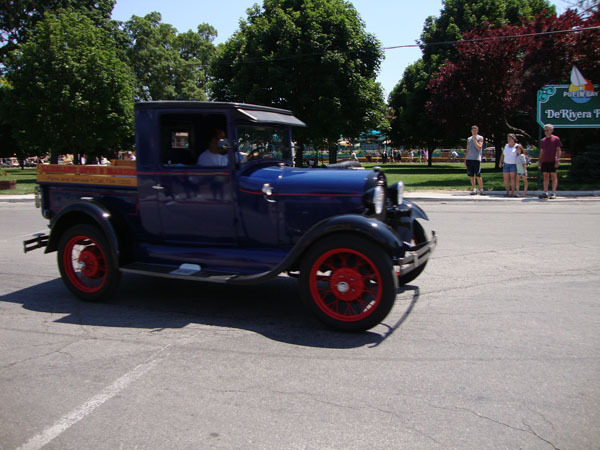 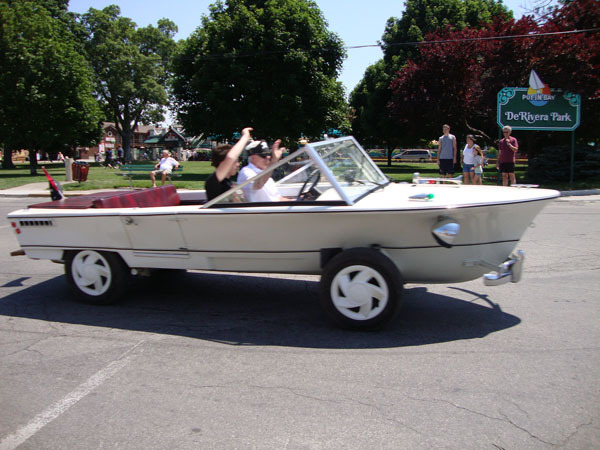 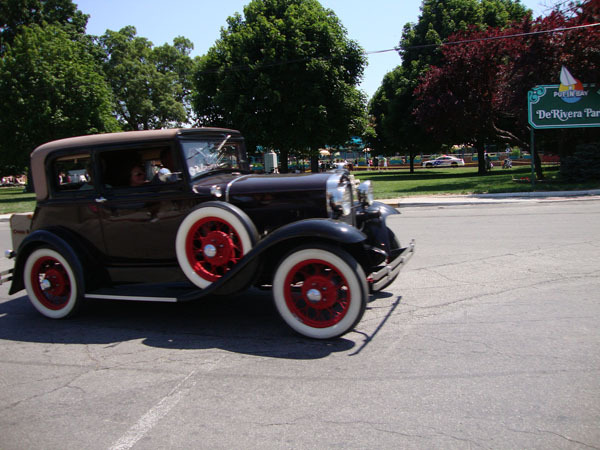 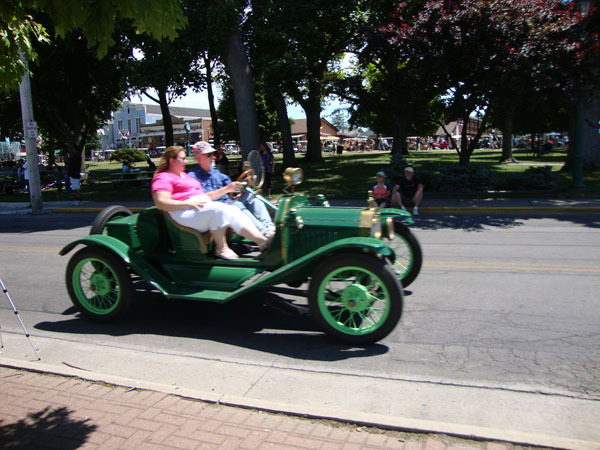 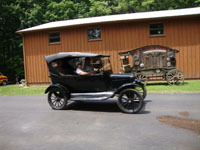 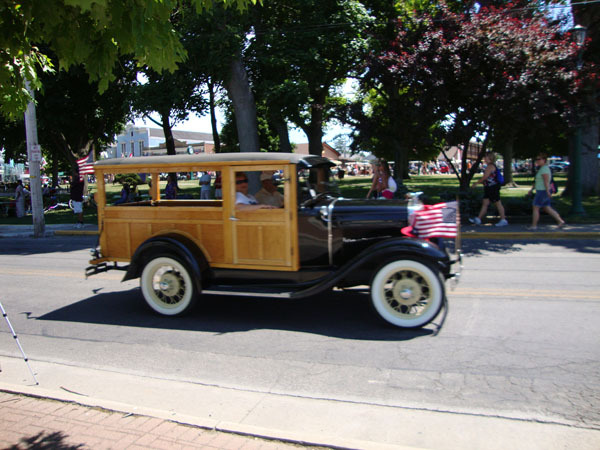 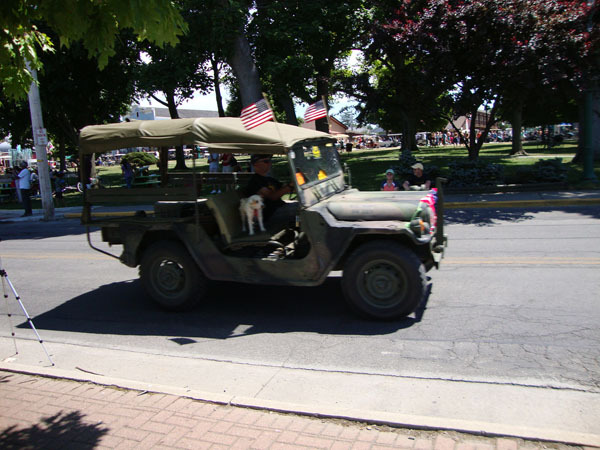 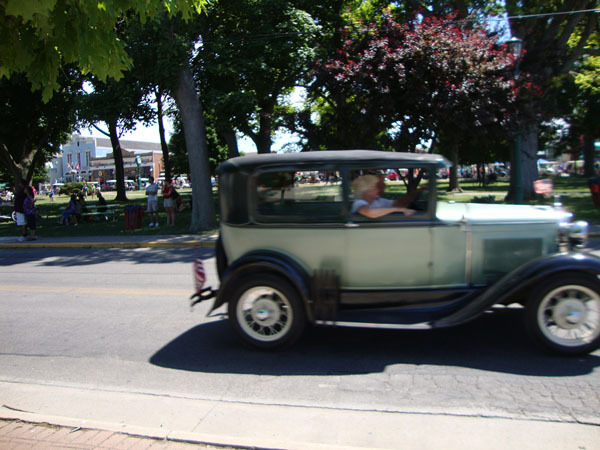 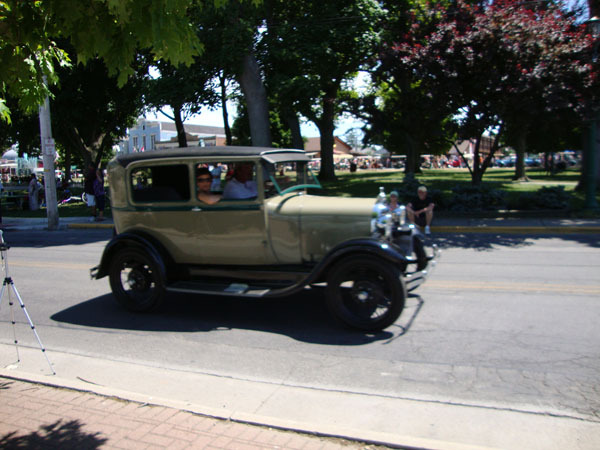 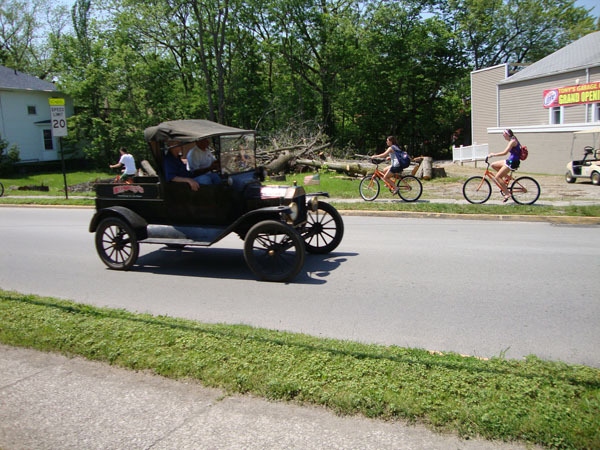 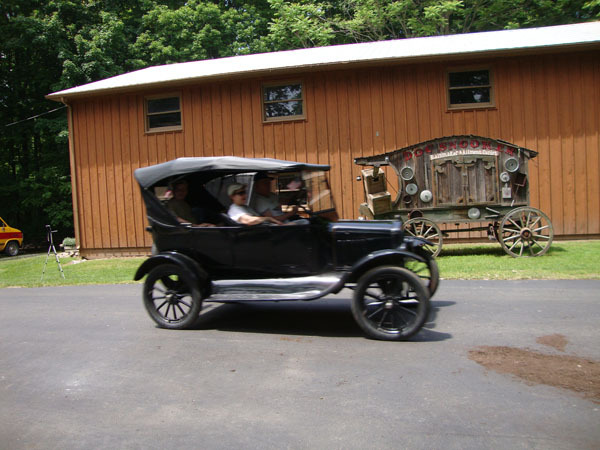 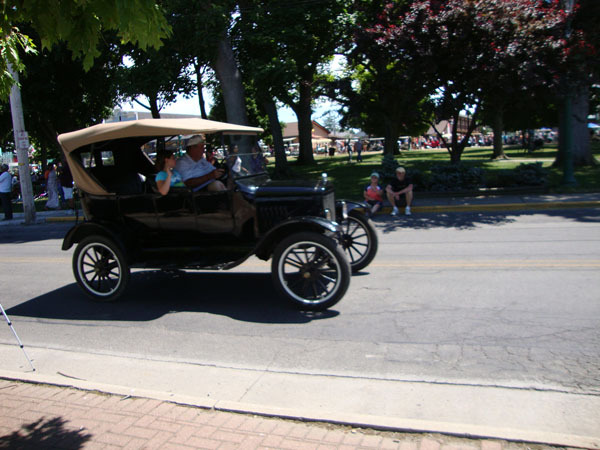 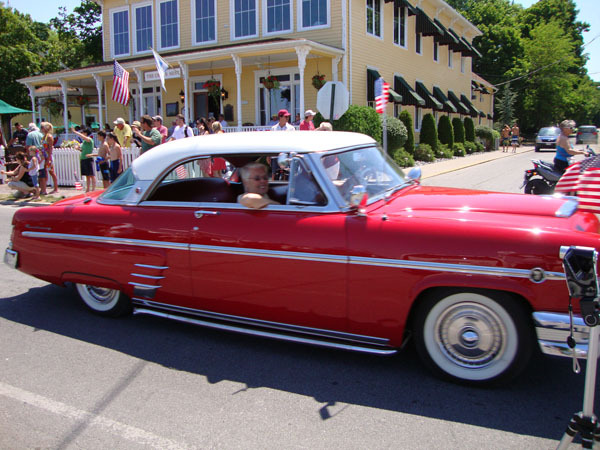 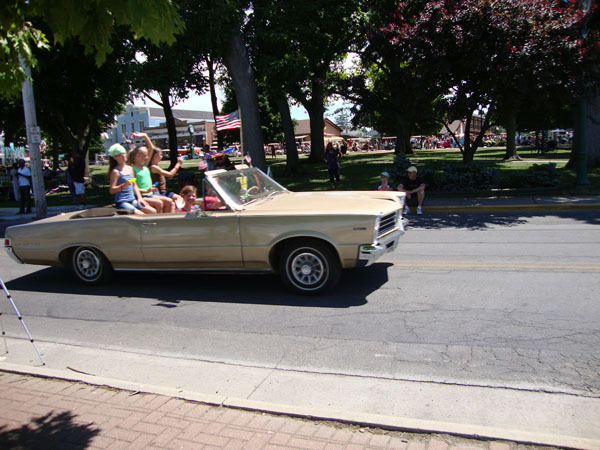 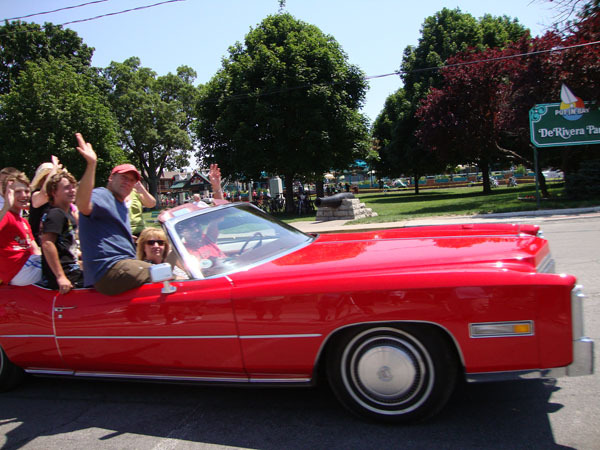 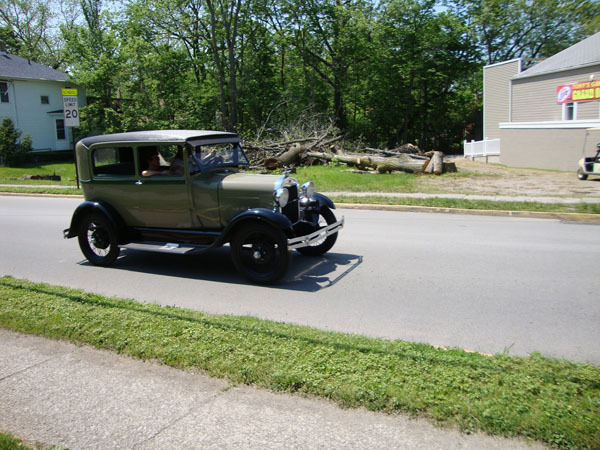 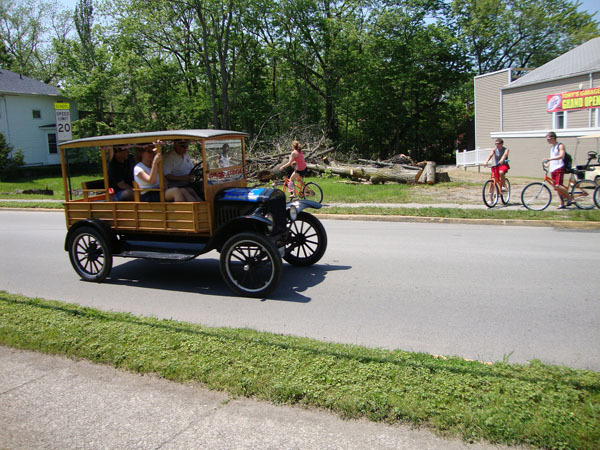 There are in excess of 200 antique cars on Put-in-Bay Island itself, including 26 Model T and 46 Model A Fords. 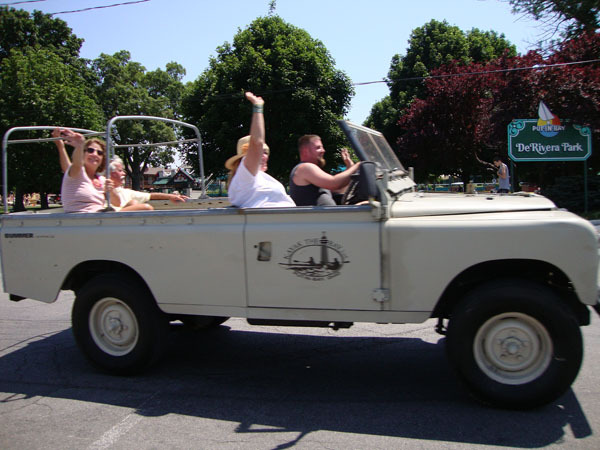 Plus, we get visitors coming over from Middle Bass Island and even the mainland on various Sundays throughout the summer season! 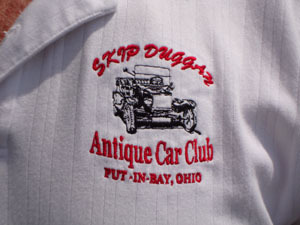 Charles "Skip" Duggan, 66, of Put-in-Bay, Ohio died Friday, January 19, 2007 at the University of Toledo Medical Center. 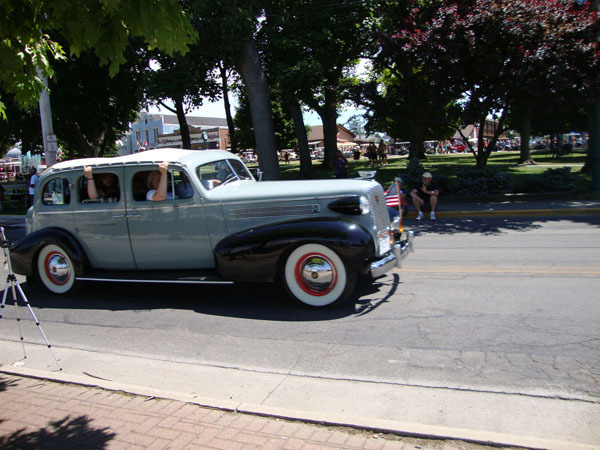 He was born June 3, 1940 at Put-in-Bay, the son of the late Lyle C. and Doris V. (Faulkner) Duggan. 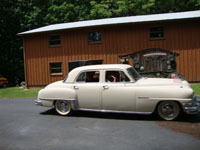 He married Sharon Lunt on October 29, 1960. 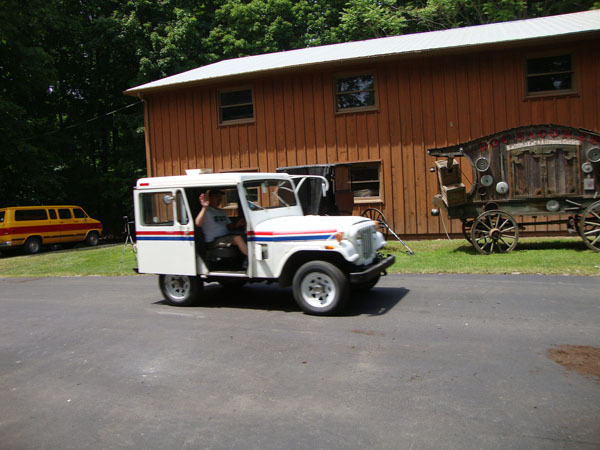 Skip was a former Captain for the Miller Boat Line, a commercial ice fisherman, founded Island Bike Rental and Island Transportation. In 1988, he purchased Parker Boat Line and started the Jet Express Co. in 1989, and he purchased the Perry Cave in 2000. 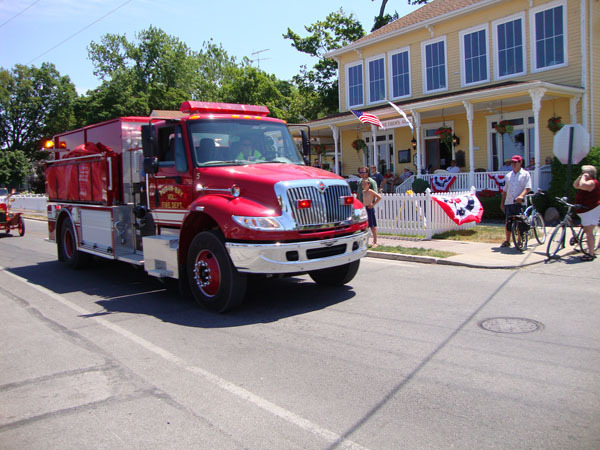 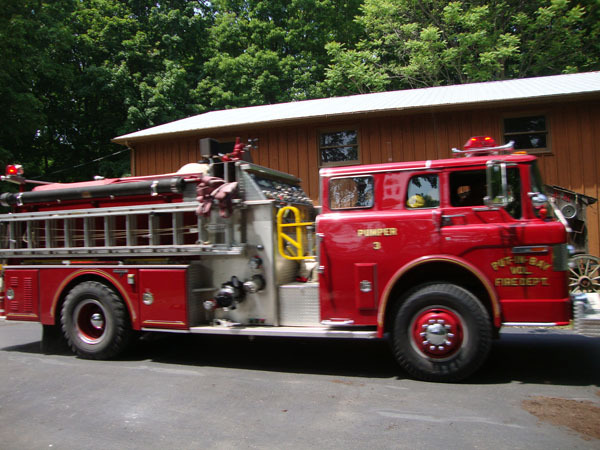 He was a member of St. Paul Episcopal Church, Put-in-Bay, Past President of the Put-in-Bay Chamber of Commerce, and a Past Trustee of DeRivera Park. 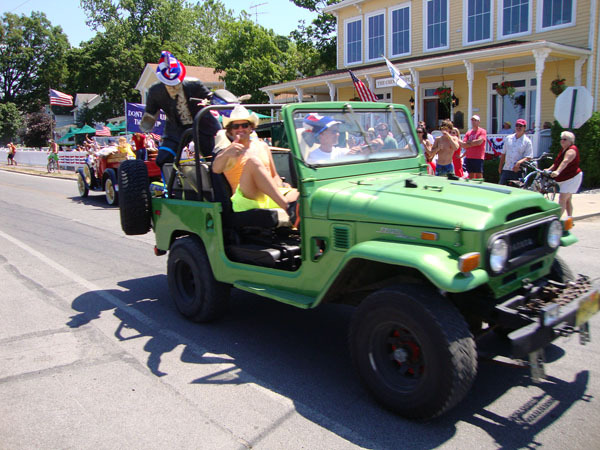 He is sorely missed by those in the island community as it seems he touched us all in one way or another.